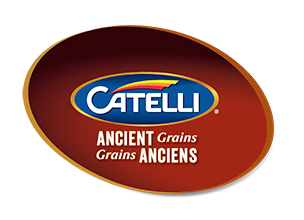 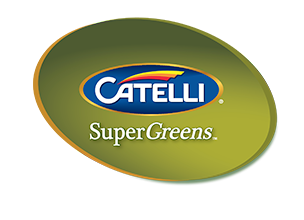 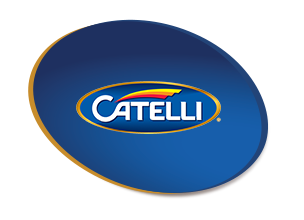 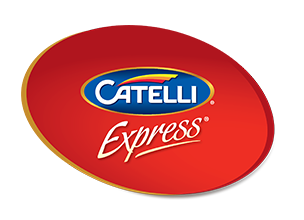 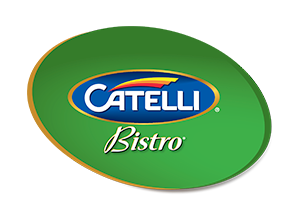 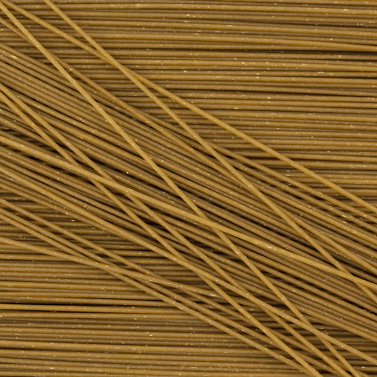 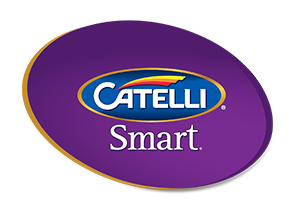 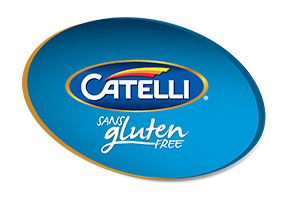 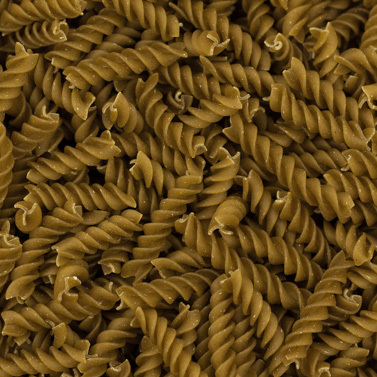 Catelli SuperGreens® is the ultimate veggie pasta. 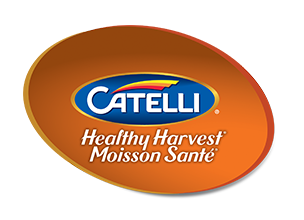 Made from 100% Canadian wheat and the super-goodness of spinach, zucchini, broccoli and kale*, it’s big on nutrients like vitamin A, potassium, fibre, iron and calcium. 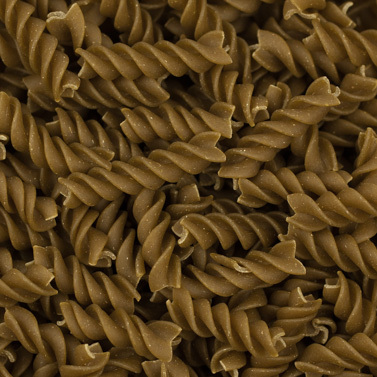 It’s the perfect way to introduce a little green into your meal ideas.